At Eagle Transmission, we focus on providing excellent customer service and correctly diagnosing your vehicle’s issue the first time. Since 1983, Eagle Transmission has provided high-quality transmission repair to drivers in Cedar Park and the surrounding areas. We work on all makes and models from foreign to domestic. We also work on both personal vehicles and commercial fleets. We even have the expertise and capability to work on RVs, school buses, and bucket trucks. Whether we’re repairing your personal vehicle or business vehicle, we know how important it is to keep your transmission in good shape so you can get where you need to be. 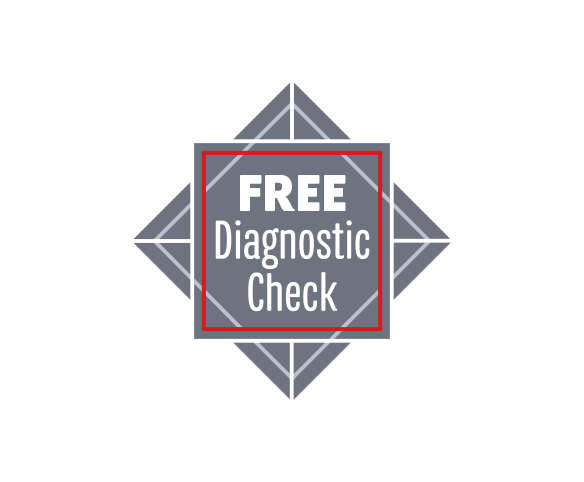 Our expert team completes a full diagnostic scan to make sure we are repairing exactly what needs to be fixed, and don’t charge you for anything extra. We take pride in each service we complete. Bringing your transmission repairs to a specialist shop allows you to receive specialized service. From repairs to rebuilds, our experts know which fix is perfect for you. By properly diagnosing your vehicle the first time, we can often save you time and money by completing high-quality repairs instead of needing to replace your transmission. Most repair facilities, including dealerships, do not have expert transmission technicians. Often, a new transmission is recommended when the problem could potentially be fixed by knowledgeable transmission repair experts. Our experienced transmission technicians know when to repair, rebuild or replace a transmission and can suggest the best path for your vehicle’s transmission problem. At Eagle Transmission, our technicians have over 25 years of experience diagnosing transmission problems and successfully repairing or rebuilding the transmission. We’ll take it a step further and install all available upgrades to your transmission to make sure your transmission will continue running well for years after the repair. Not only do we provide high-quality repairs, but we stand behind our work with a 3 year / 50,000 mile warranty on all services. Between our industry-leading warranty and reputation for service and quality repairs, it’s no wonder why the Cedar Park community trusts use with their transmission repair needs. Honest and trustworthy is an understatement. I was in a jamb and was getting the run around from dealer and Ken went out of his way to fix the issue i was having with my transmission for a fraction of the cost and squeezed me in the same day. All of our business going there from here forward! Use our convenient online scheduler to request an appointment. You can also give us a call today at (512) 331-9797 and our team will be ready to discuss your vehicle concerns and schedule an appointment convenient for you. If you can’t make it to our shop during normal business hours, we offer a drop-off service so you can leave your vehicle before or after hours. We even accept walk-in customers since we know the need for transmission repair can happen quickly. With walk-in and after hours drop-off options, we’re certain we can help get you back on the road to meet the demands of your busy schedule. With a comfortable waiting area, free WIFI and local shuttle service, we hope to make your experience with us as convenient as possible. We know it’s inconvenient to need major transmission repairs as your vehicle is an important part of your day-to-day life. Trust your vehicle with us, and we guarantee you’ll be glad you did. We believe that customer service and high-quality repairs are the backbone of a successful shop and know you’ll drive away satisfied with our service.